Swedish Downhill Bluegrass Band is one of Europe’s most prestigious, well known and highly regarded bluegrass bands. The six piece group, consisting of musicians well respected both in Europe and the USA, play traditionally rooted bluegrass with a contemporary flare. The band originates from Bergslagen, a region in Sweden culturally marked by its heavy industries and mining districts. In their music you can hear the geographical and cultural similarities between Appalachia, USA, the home of bluegrass. Traditional bluegrass has predominantly reflected poor conditions in the countryside and mining villages. The music invokes the hard work in the mines and fields, the wide open spaces, the simple life, jealousy, prison guards and the battle between God and the Devil. Downhill’s music reflects many of these themes. Music and lyrics express life in the here and now but with an awareness of tradition. 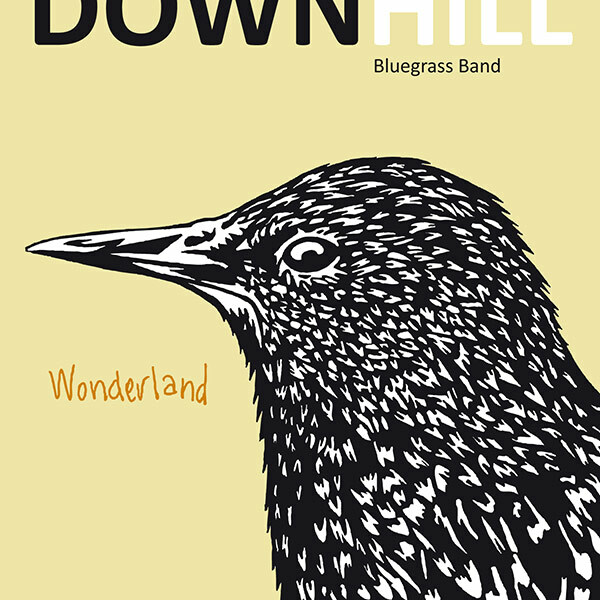 On invitation, Downhill performed more than once at the IBMA Awards in Nashville on account of their excellent playing skills and unique sound, as well as their songwriting abilities. As well as America, they have played festivals in most European countries. Most of the repertoire they perform is their own, and some of these songs have been recorded by both American and European artists. 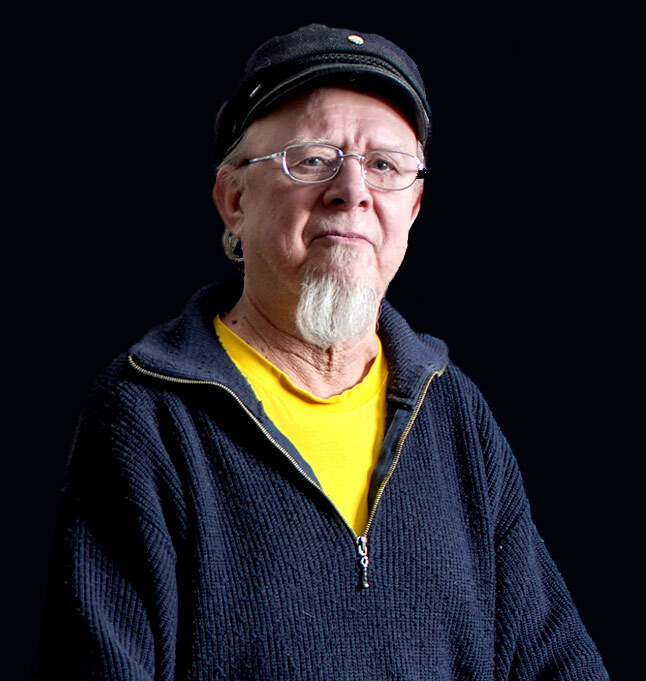 Downhill has several ongoing musical collaborations with other artists such as Maxida Märak a Sami artist from Sweden’s indigenous people where bluegrass and Sami yoik meet and also the legendary blues singer and folk musician Pelle Lindström. On this fifth CD, the material has been written by Jonas Kjellgren and Michael Grund. The inspiration is largely traditional bluegrass, both instrumentally and with the three-part song that is so specific to the genre. While traditional blues and country has influenced both the Downhill’s music as Bluegrass at large. On the disc’s only instrumental track, written by Erik Gunnar Risberg, even a touch Swedish folk music discerned. IAMA – promoting excellence in Acoustic Music Performance and Artistry – gave the first prize in the category “Best Country/ Bluegrass Song” to Downhill Bluegrass Band for the tune “Wonderland”, the titeltrack from the cd “Wonderland”, written by Jonas Kjellgren. 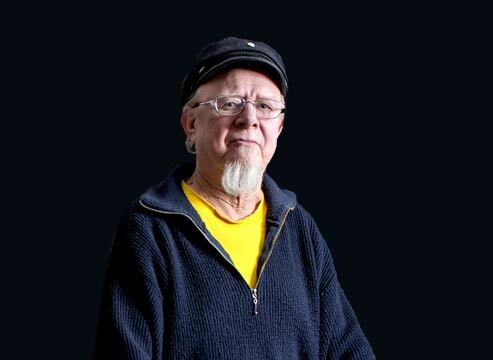 Musician, raconteur and harmonica player Pelle Lindström, who has more than 50 years of experience, is joining forces with Downhill Bluegrass Band to mix influences from the American south, the mountains of Appalachia, polska from the Leksand forests and bluegrass flowing out of the soil of Torsåker, the epicenter of Swedish bluegrass. 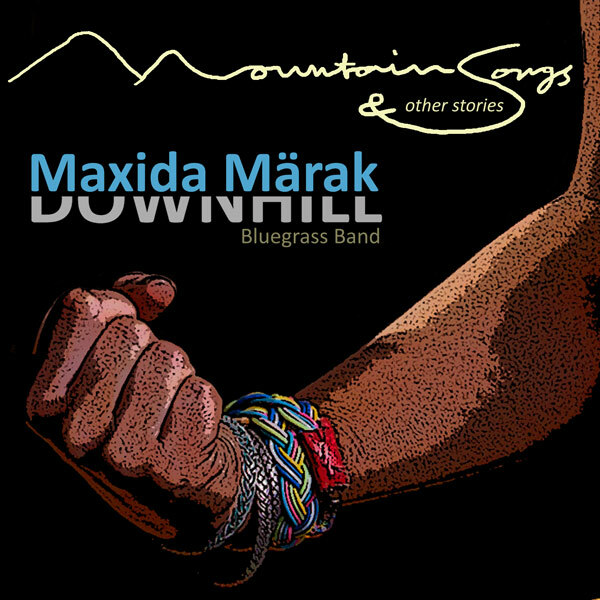 Maxida Märak, a member of the Swedish indigenous Sami people, collaborates with Downhill Bluegrass Band in a musical project blending bluegrass with traditional Sami folk music. 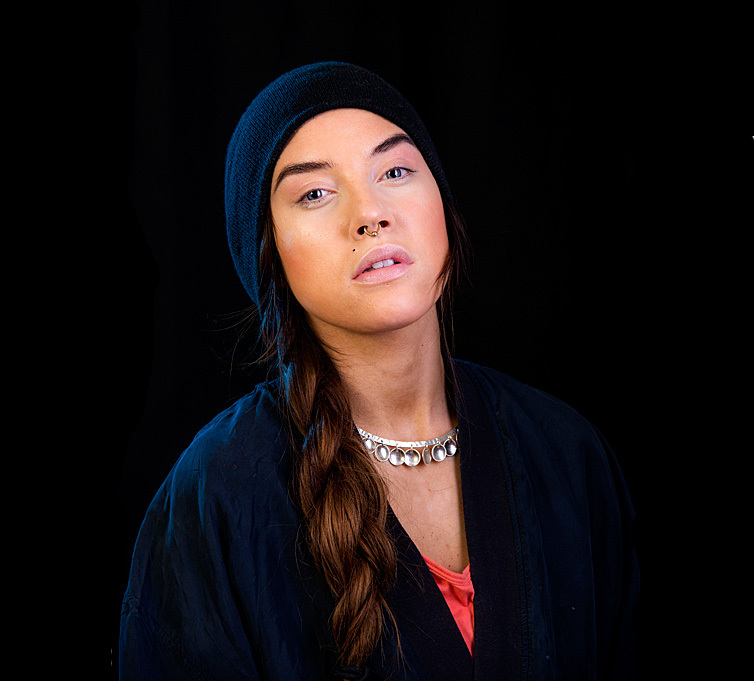 Maxida alternates modern singing with the traditional Sami yoik. 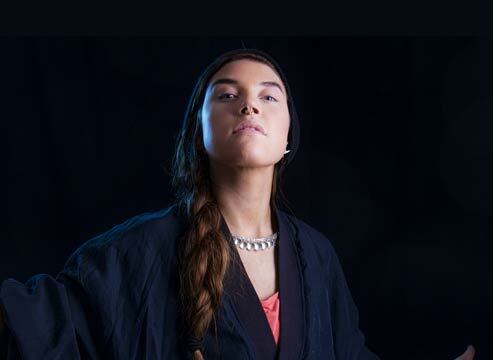 ”Mountain Songs & other stories” breaks new ground, exploring the similarities between the Sami culture’s musical expression and the American traditional folk music from around the Appalachian Mountains. The mountain has a central role in both contexts, and the mining industry affects the lives of both people and nature on both sides of the Atlantic..
”Mountain Songs & other stories” breaks new ground, exploring the similarities between the Sami culture’s musical expression and the American traditional folk music from around the Appalachian Mountains. 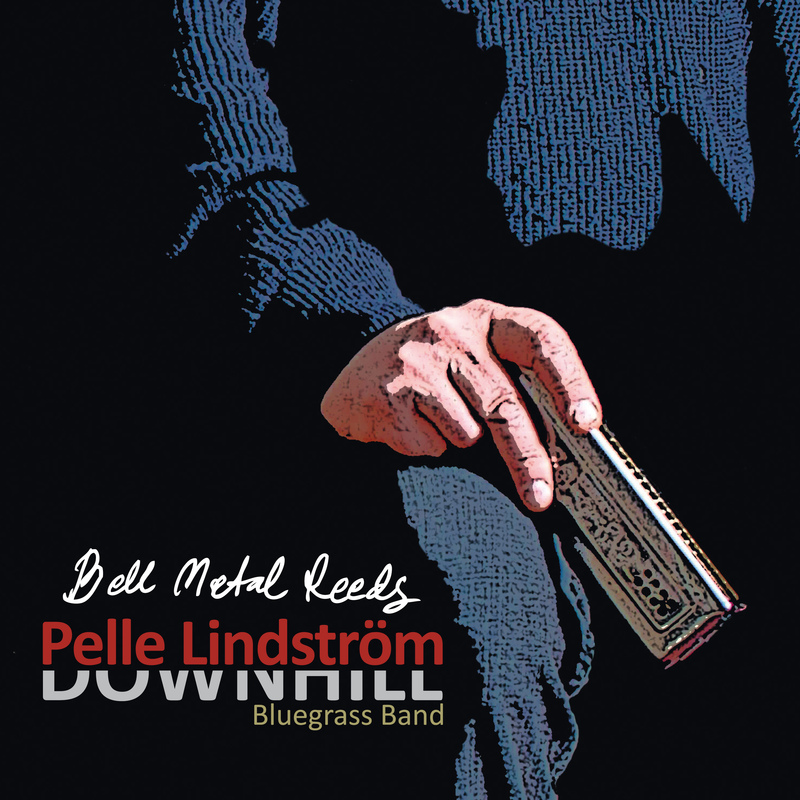 Musician, raconteur and harmonica player Pelle Lindström, who has more than 50 years of experience, is joining forces with Dowwnhill Bluegrass Band to mix influences from the American south, the mountains of Appalachia, polska from the Leksand forests and bluegrass flowing out of the soil of Torsåker, the epicenter of Swedish bluegrass.